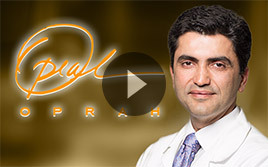 Dr. Babak Azizzadeh is a world-renowned facial plastic and reconstructive surgeon. He pioneered the selective neurolysis procedure and provides support to partial facial paralysis and synkinesis patients. 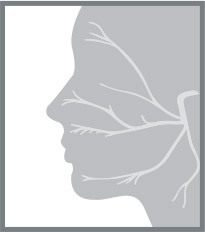 During a selective neurolysis consultation, Dr. Azizzadeh will discuss all treatment options with the patient. He will determine whether a patient is an appropriate candidate for selective neurolysis and create a customized treatment plan. 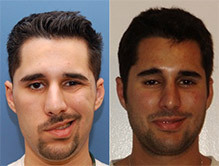 Selective neurolysis can be combined with facial rejuvenation procedures if requested. 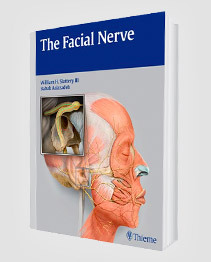 Contact Dr. Azizzadeh to find more about selective neurolysis and many other partial facial paralysis and synkinesis treatments, please contact The Facial Paralysis Institute today at (310) 657-2203.